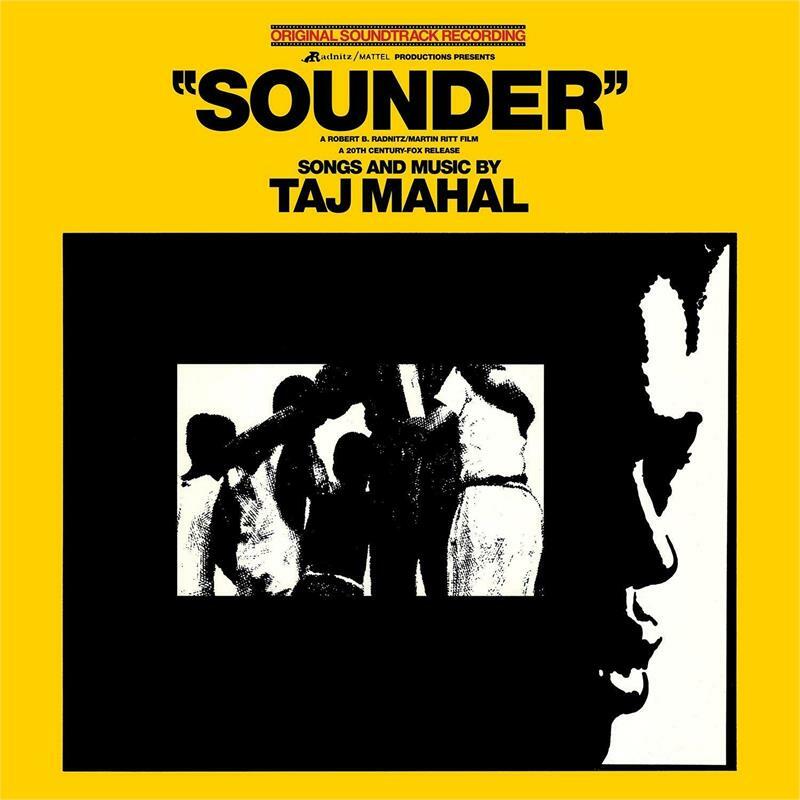 Sounder is the 1972 Grammy-nominated soundtrack composed and performed by Taj Mahal, one of the most accomplished blues singers and multi-instrumentalists of our time. He also co-starred in the film as "Ike," friend and neighbor of the Morgan family. 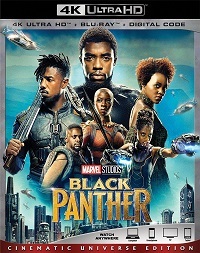 The CD has been out of print since 1997. Taj Mahal is a three time Grammy winner for Best Blues Album, including this year for Tajmo, his latest release.